Q-Score is a measurement of your company’s risk profile. This profile allows a business to understand additional costs or even potential trouble for operations. The Q-Score is based on a proprietary algorithm developed by Quist Valuation and reflects the culmination of Quist Valuation’s 35 years of experience valuing thousands of companies. While each company is unique in its own way, there are common characteristics across all companies that need to be in place to drive value. 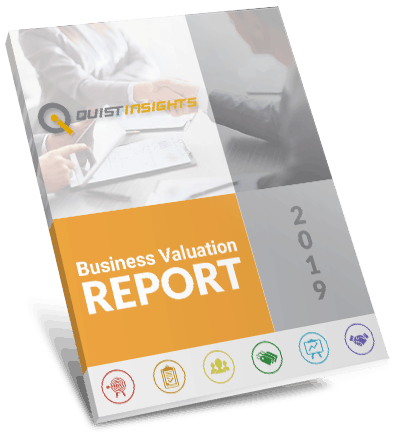 Quist Valuation has organized the questions that it asks management teams during its full-service valuation process into six main categories that we call Business Value Drivers. Not every Business Value Driver carries the same weight and not every question has the same importance in our calculation of the Q-Score. The higher the score, the better your company is doing in creating value and managing risk. 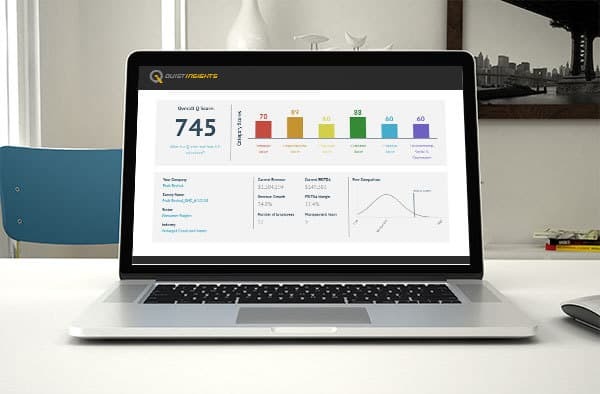 With Quist Insights, you’ll know that score and steps to take to maximize company value.